American-Japanese guitarist Aki Ishiguro, German bassist Peter Schwebs and Chilean drummer Rodrigo Recabarren recorded their debut album MURAL in March of 2015 at Systems Two in Brooklyn, New York. 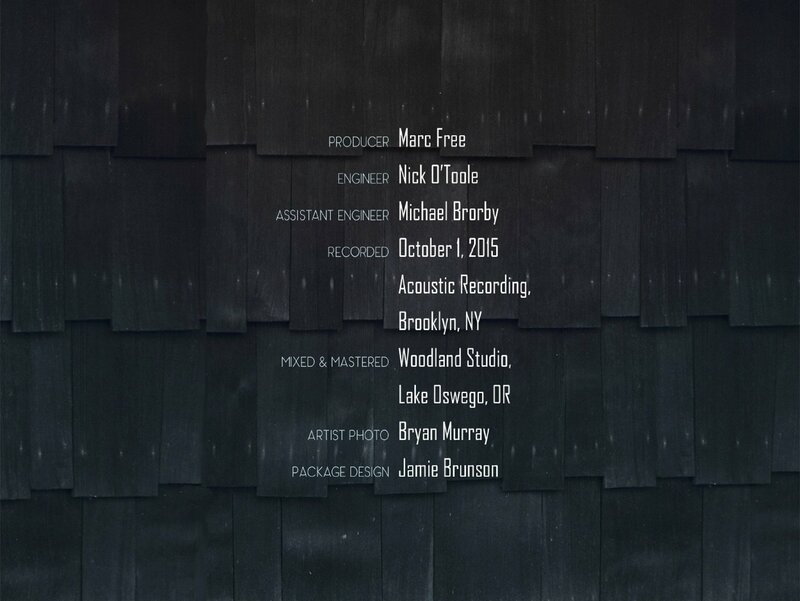 MURAL is a collective group made of three rising jazz stars in New York. 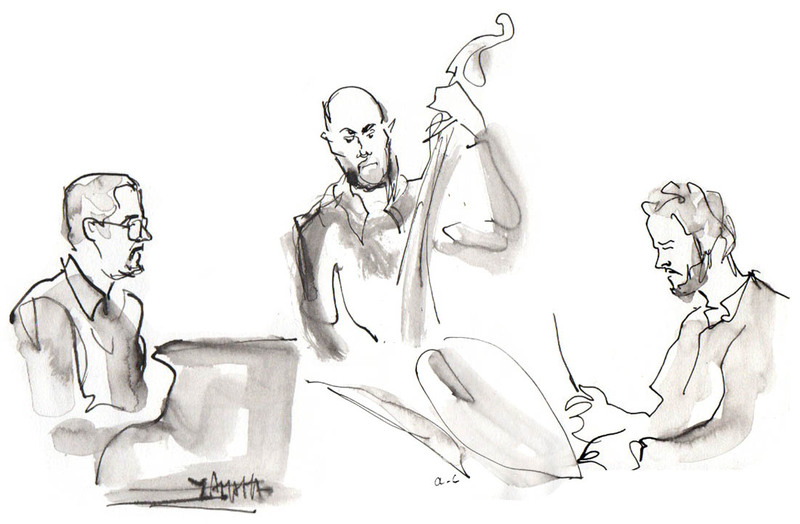 The band showcases each members' virtuosic instrumental skills as well as their refined compositions. Subtle influences of European classical music, Japanese folk, and South American rhythms are just one the culmination of the multiple nationalities and cultures represented in the trio. The group’s collaboration is apparent through their balanced sound, wide dynamics, and seamless interaction. 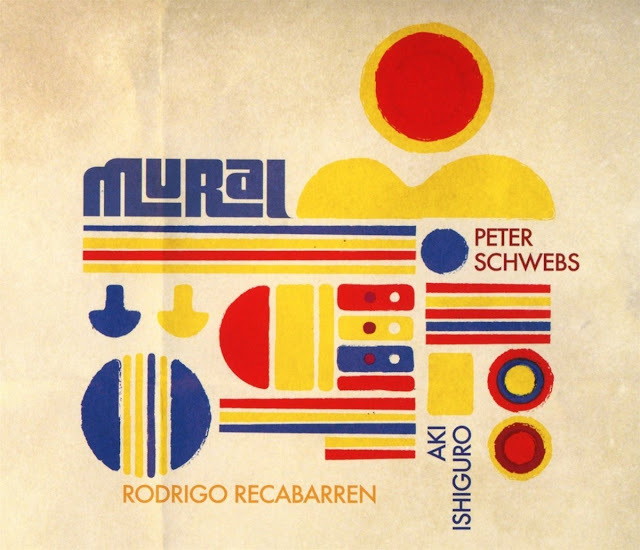 MURAL is truly a band effort – a single instrument with three musicians. 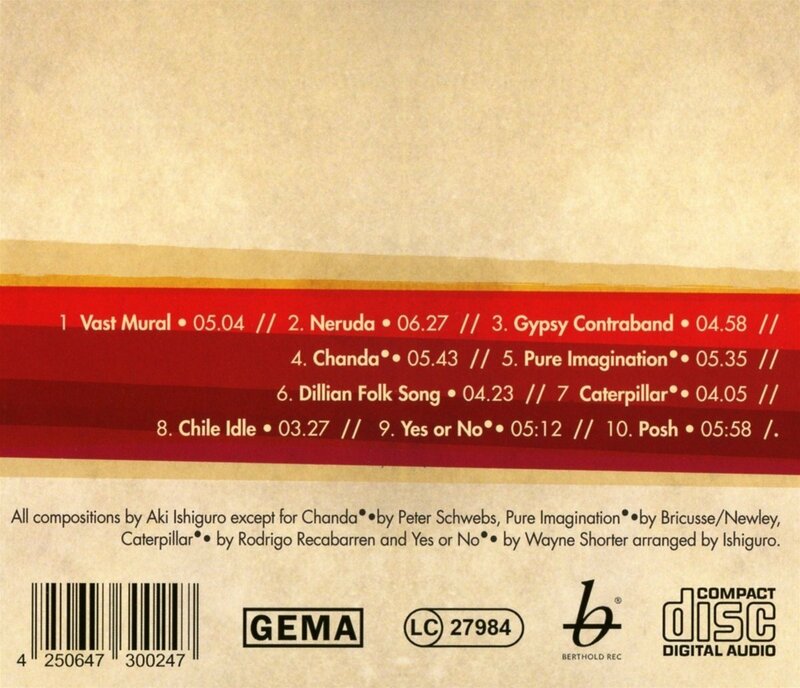 The album features ten pieces including eight original compositions and two standards. The original pieces are composed by members of MURAL. Also featured are arrangements of standards Pure Imagination, the theme song from the movie "Willy Wonka and The Chocolate Factory" (1971) and the Wayne Shorter composition Yes or No. The members of MURAL found time to explore the trio medium even before its inception. 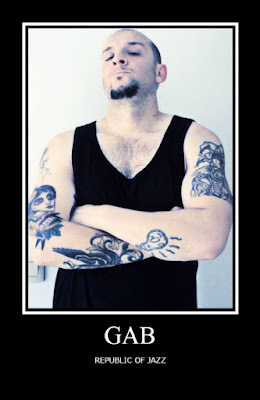 "We have known each other for many years through different bands," says bassist Peter Schwebs. 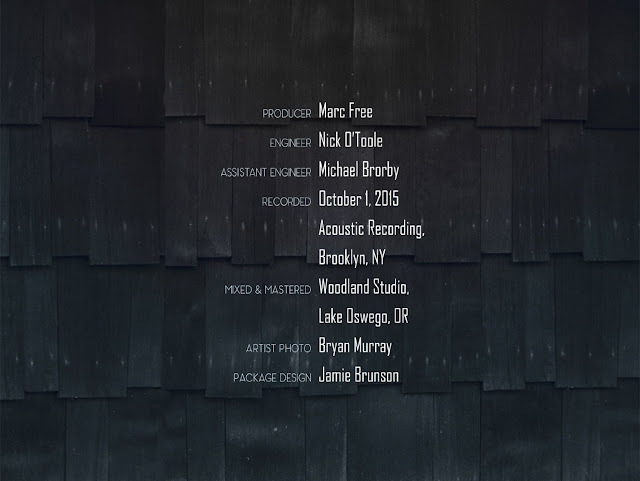 "But last year we finally decided to turn our regular trio sessions into a proper band and record an album." 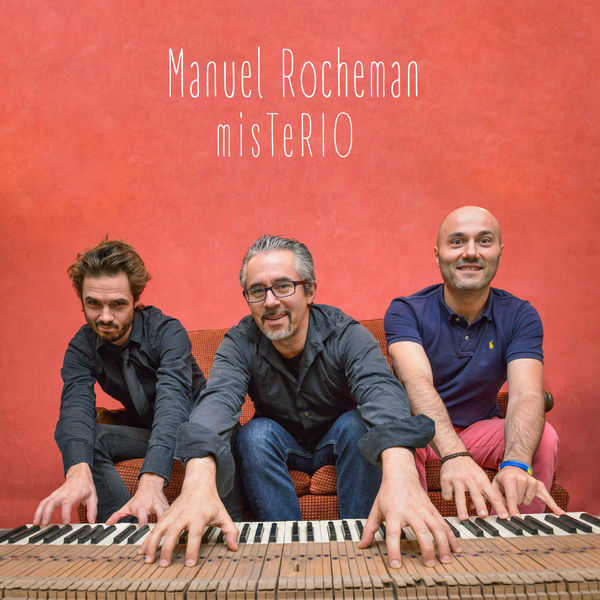 Au Sunset, le trio de Manuel Rocheman a présenté les morceaux de son prochain disque, Mysterio. La musique jouée ce soir là se caractérisait par un alliage très rare d’énergie et de finesse. Les trois musiciens arrivent sur scène avec un visage concentré, des partitions en accordéon dans tous les coins, bref tous les signes du groupe qui affronte un nouveau répertoire. Au bout de quelques morceaux on est frappé d’entendre à quel point ces musiciens avancent ensemble. Compacts, ils produisent un son de groupe. Chacun, y compris le leader, ne s’accorde que de brefs solos. On remarque aussi l’énergie qui émane de cette musique. Pas une énergie spectaculaire et volatile, se dissipant en étincelles crépitantes. Plutôt une flamme tranquille, apaisante, nourrissante, qui prendrait le temps de savourer la chaleur qu’elle dispense. Le batteur, Matthieu Chazarenc est pour beaucoup dans cette énergie irradiée par le groupe. Il amène l’entropie, le désordre, l’instabilité. 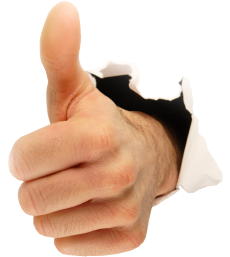 Sa frappe est forte y compris lorsqu’il joue les balais dans Together, belle ballade de Rocheman. Sa conception souple du tempo lui permet de proposer à Manuel Rocheman détours, fausses-pistes, itinéraires bis, ou raccourcis. Mais cette liberté a une contrepartie: le bassiste doit redoubler de rigueur et d’exactitude, sans y laisser sa chemise ni sa musicalité. Mathias Allamane relève le défi avec brio. Quant à Manuel Rocheman, on goûte ses introductions délicates, sa capacite à accélérer la musique, sa finesse et son mordant. Parmi les compositions de Rocheman jouées ce soir-là, et qui essuyaient leur baptême du feu, on retient notamment Mysterio, avec sa touche latine subtile qui se dessine au cours du morceau, Togeteher, Heart to Heart, et quelques jolies valses comme la valse des chipirons (Rocheman manifestant une tendresse non dissimulée pour les trois temps). Le trio jouera aussi une composition peu connue de Bill Evans, Here is something for you, jouée lors de la balance du fameux Paris Concert de 1979. It's no secret that for most of the 20th Century, Cuban music and musicians played important roles in influencing and revitalizing North American popular culture. From Ernesto Lecuona and Desi Arnaz to Chano Pozo, Paquito D'Rivera and Gloria Estefan, a wide stylistic panorama, from classical to pop and jazz idioms, has been constantly invigorated by the presence of supremely talented Cuban musicians and their distinctive music traditions. Mela is very much a part of that grand and glorious tradition. 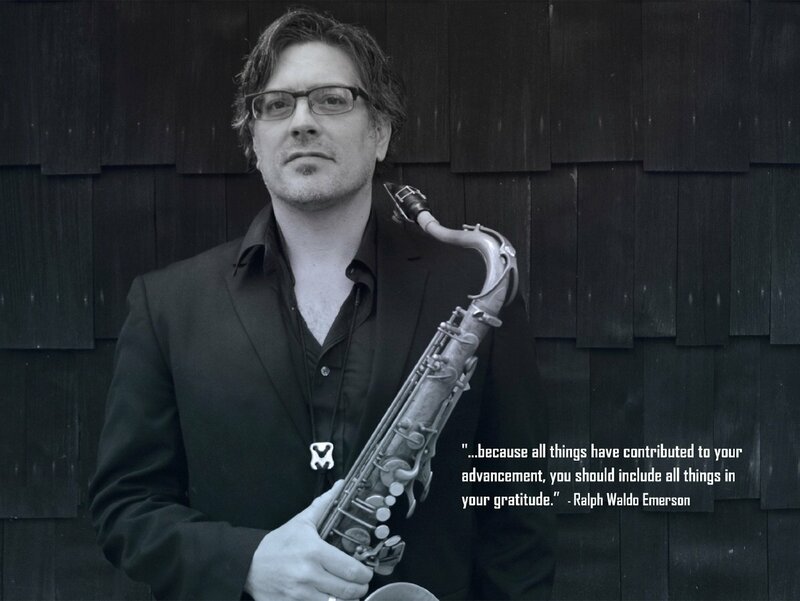 His imposing talent will be on full display, bearing ear witness to his interactive quartet, featuring saxophonist Greg Osby, pianist Sam Yahel, and bassist Matt Penman. 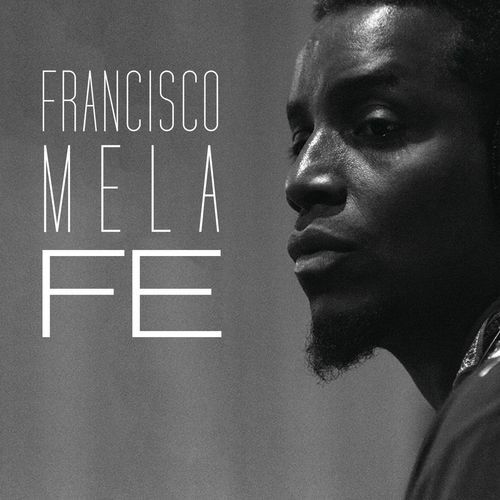 Half Note Records released Cirio (Sept. 23), Francisco Mela's first live allbum and second recording as a leader. 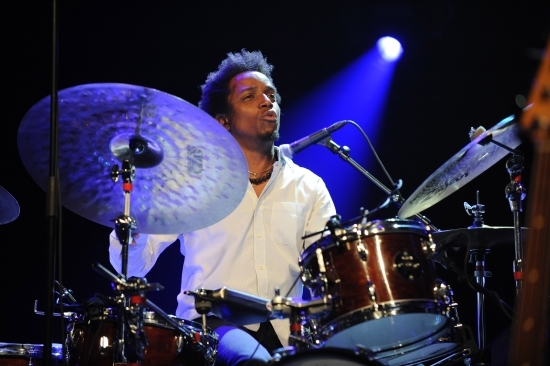 The Cuban-born drummer assembled a superior cast of playmates - Jason Moran, Lionel Loueke, Mark Turner and Larry Grenadier - for this live recording captured at the Blue Note Club in New York City. Together they make music informed by the rhythms of Mela's homeland, while also going beyond into adventurous modern jazz. In the process, he evinces a versatility rare among young players; his interactions with different combinations of group members underscore his collaborative instincts. He is currently a favorite among elite jazz instrumentalists such as Joe Lovano (Us Five), John Scofield (John Scofield Trio), Joanne Brackeen and as a regular member of Kenny Barron's working trio, all of whom cite his charisma, sophistication, and life-affirming spirit. His first opportunity to perform outside of Cuba came when Hernández was booked for an appearance at the Cancún Jazz Festival. In 1997, Francisco returned to Mexico to perform in Cancún with his own group, the MelaSon Latin Jazz Band. 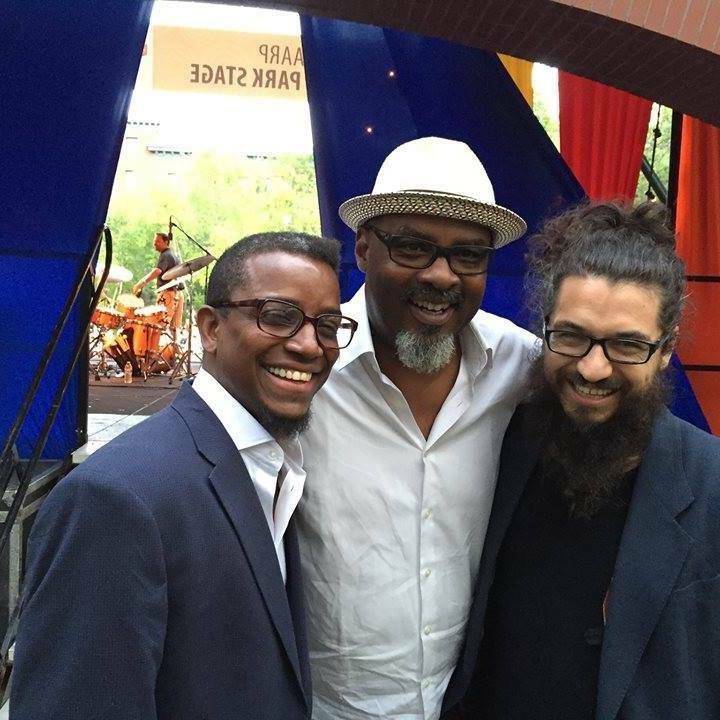 Then, a chance encounter with Panamanian jazz pianist Danilo Pérez led him to a life-changing decision. "Danilo encouraged me to move to Boston," Francisco reminisces. "He said, 'Don't worry. if you come to Boston, you're going to end up playing with better people than me.'" He initially planned to study at either Berklee College or The New England Conservatory of Music, but professional opportunities headed him in another direction. It wasn't long before Francisco was the house drummer of Wally's Café, one of Boston's hottest jazz clubs. While honing his own sound as a jazz drummer and broadening his leadership role as leader of a quintet, he also had an opportunity to back such world class talent as Pérez, fellow Cuban Gonzalo Rubalcaba, and his longtime idol, drummer Roy Haynes. 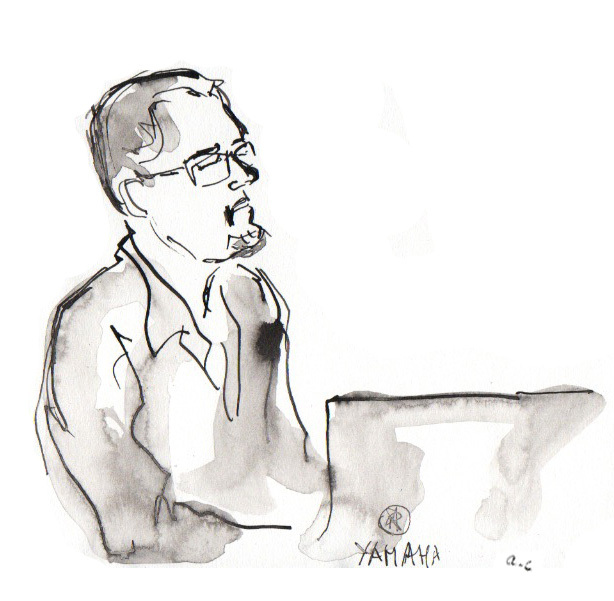 Eventually, he started playing with music professors at Berklee. Then, one day, he received a call to teach at the prestigious institution. He currently balances a hectic schedule of appearances with the aforementioned pianist Kenny Barron, saxophonists Joe Lovano and George Garzone, bassist John Patitucci, guitarist John Scofield. Francisco's professional and artistic horizons continue to broaden as he collaborates with more and more musicians. "One of the most important Cuban drummers in jazz." "Mr. Mela is a bandleader on the rise." 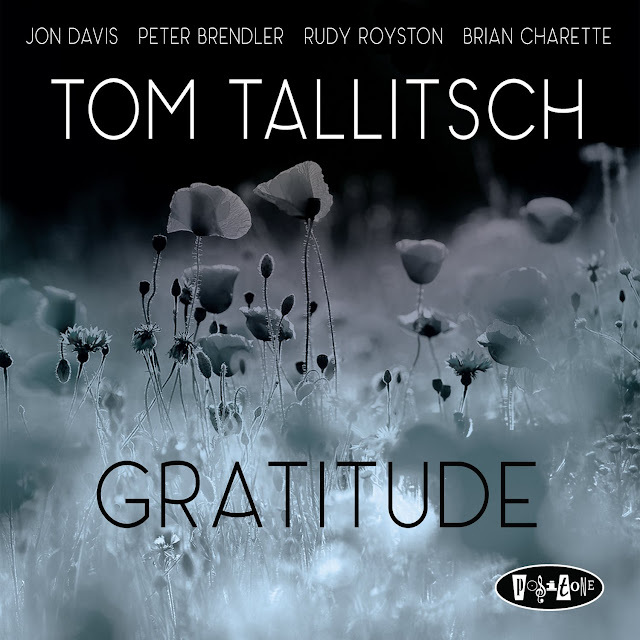 Saxophonist Tom Tallitsch shares his feelings with an abiding sense of " Gratitude" on his fourth release for Posi-Tone. Joining Tallitsch on the date is the wonderfully solid rhythm section of pianist Jon Davis, bassist Peter Brendler, and drummer Rudy Royston. Special guest and fellow label mate Brian Charette drops in to add some additional organ flavor to two tracks. 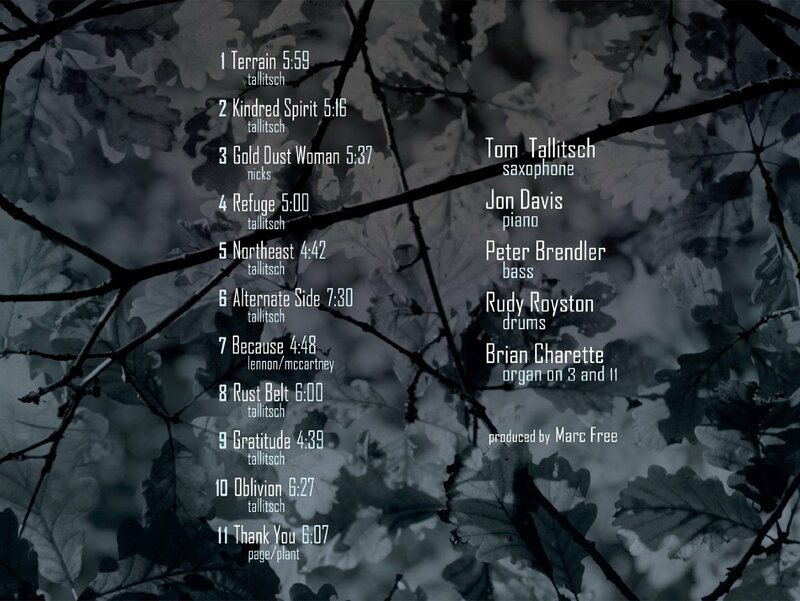 Gratitude features an exciting program of original compositions, along with Tom's new arrangements of a few classics, and the whole session swings quickly into action and shines with bright moments. As both a saxophonist and a band leader, Tallitsch has clearly shifted his musical vibrations onto another level and this set of stunning performances should encourage jazz enthusiasts to Tallitsch's musical message of "Gratitude" with amazement and delight. 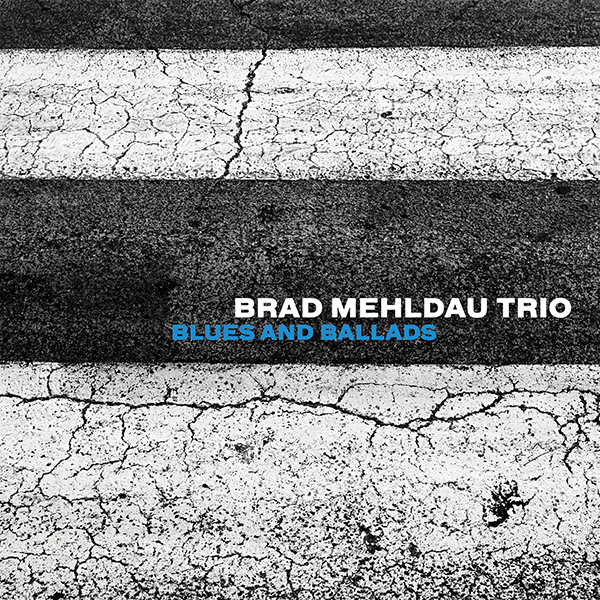 Nonesuch Records releases the Brad Mehldau Trio’s Blues and Ballads, the trio’s first new release since 2012’s Where Do You Start, on June 3, 2016. 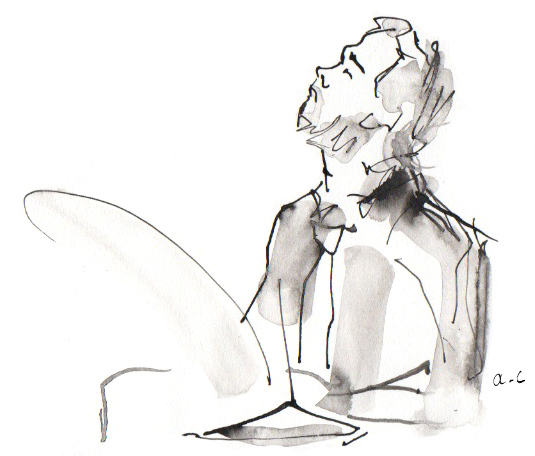 The previous release received critical acclaim, with the Financial Times saying, “Mehldau never lets his peerless technique and meticulous timing interrupt the narrative flow of a well-told tale. 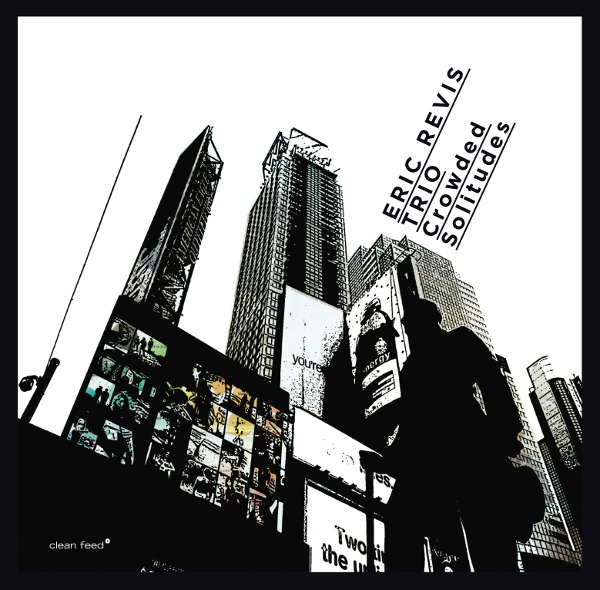 Here, the pianist and his trio burrow deep into left-field pop and the American songbook, and give an adventurous sheen to modern jazz.” Blues and Ballads similarly comprises interpretations of songs by other composers, this time with the focus on blues and ballads implied by the album’s title. The Brad Mehldau Trio is Brad Mehldau on piano, Larry Grenadier on bass, and Jeff Ballard on drums. Blues and Ballads is available for pre-order now at iTunes and in the Nonesuch Store, where CD and vinyl orders include an instant download of the album track "Little Person" and a download of the complete album available on release day. You can hear "Little Person" below. Brad Mehldau moved to New York City and first came to prominence as a member of current label mate Joshua Redman’s quartet in the 1990s before becoming a bandleader himself. 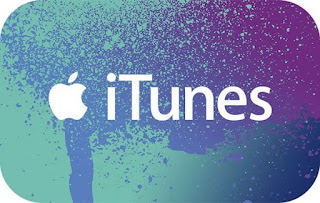 His trio, which tours the world extensively, made eight acclaimed recordings for Warner Bros., including the five widely praised Art of the Trio albums with former drummer Jorge Rossy, which Nonesuch released as a boxed set in December 2011. The pianist’s time with Nonesuch has been equally productive, beginning with the solo disc Live in Tokyo and including five trio records—Day Is Done, House on Hill, Live, Ode, and Where Do You Start—as well as a collaboration with soprano Renée Fleming, Love Sublime; a chamber ensemble album, Highway Rider; and two collaborations with label mate Pat Metheny, Metheny Mehldau and Quartet, the latter of which also includes Ballard and Grenadier. In 2011, Nonesuch released Mehldau’s live solo performance on Live in Marciac and his collaborations with genre-crossing musicians Kevin Hays and Patrick Zimmerli on Modern Music. 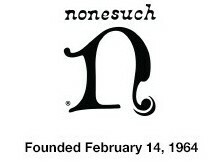 The following year, Nonesuch released Ode, which went on to be nominated for a Grammy, and Where Do You Start. 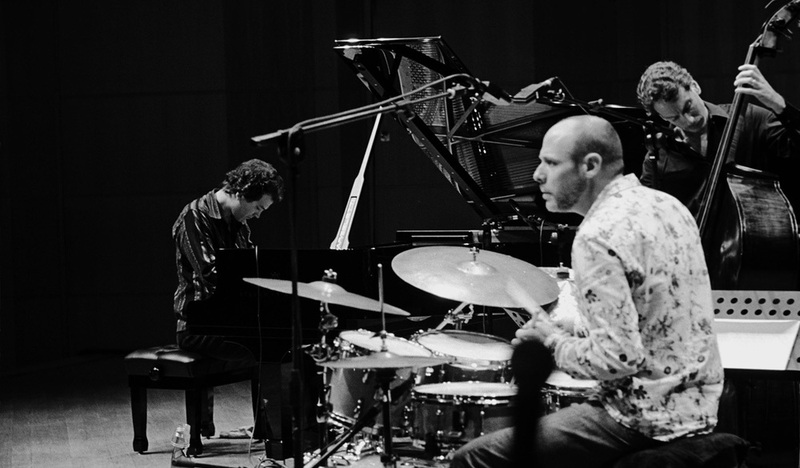 In 2013, Mehldau was featured as a performer and producer on Joshua Redman’s acclaimed Nonesuch release Walking Shadows. His solo on “Sleeping Giant,” on his and Mark Guiliana’s 2014 Nonesuch album Mehliana: Taming the Dragon, was nominated for Best Improvised Jazz Solo in the 2015 Grammy awards. Nonesuch released the four-CD 10 Years Solo Live in November 2015; later that year, Mehldau received the Wigmore Medal, the first jazz musician ever to do so. Mehldau was also curator of an annual jazz series at Wigmore Hall from 2009 to 2011, and was the first-ever jazz artist to hold the Richard and Barbara Debs Composer’s Chair at Carnegie Hall, in its 2010–11 season. 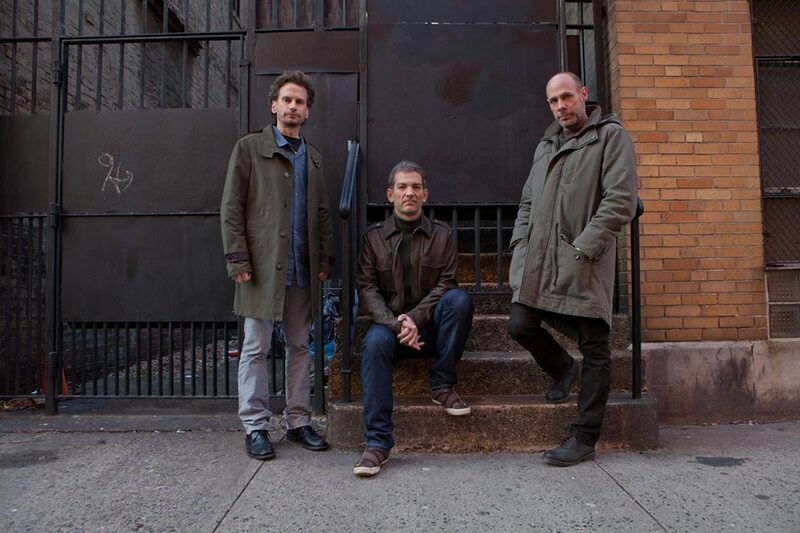 The Brad Mehldau Trio was named Best International Ensemble at the 2013 Echo Awards, the same year that Where Do You Start was chosen as Album of the Year by the Académie du Jazz. 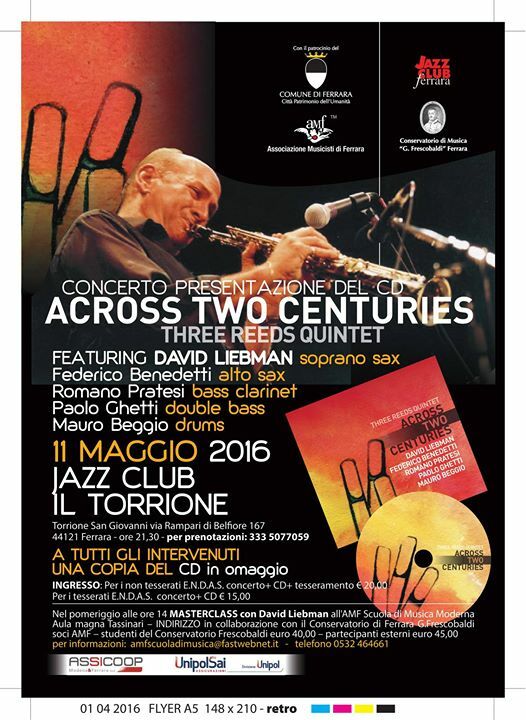 Lieb concIn occasione dell’uscita del Cd “Across two centuries”, al Jazz Club Il Torrione di Ferrara si terrà un concerto di presentazione dell’album, mercoledì 11 maggio alle ore 21.30. 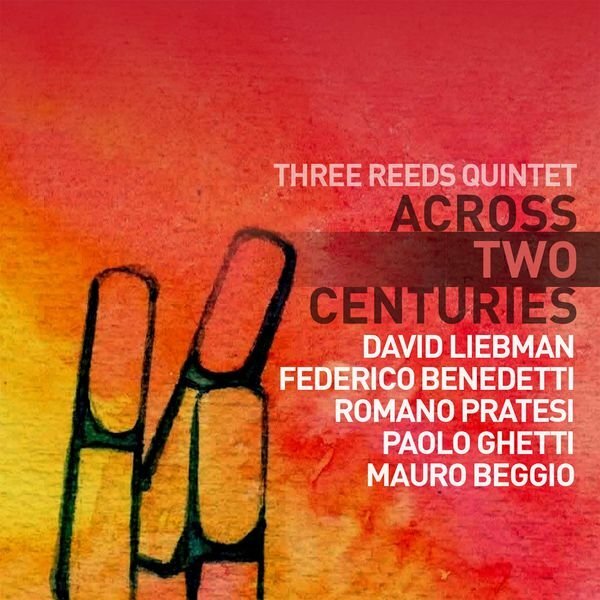 La presenza nel gruppo “Three Reeds Quintet” – insieme a Federico Benedetti al sax alto, Romano Pratesi al clarinetto basso, Paolo Ghetti al contrabbasso e Mauro Beggio alla batteria – di David Leibman al sax soprano e tenore, basta a fare di tale occasione un evento da non perdere. David Liebman, jazzista americano di fama mondiale, oltre ad aver fatto parte dei mitici gruppi di Miles Davis negli anni 70, ha collaborato con Chick Corea, Dave Holland, Elvin Jones, Pat Metheny, in più dei propri progetti e di un’incessante attività didattica culminata con la creazione dell’Associazione Internazionale delle Scuole di Jazz, Iasj. 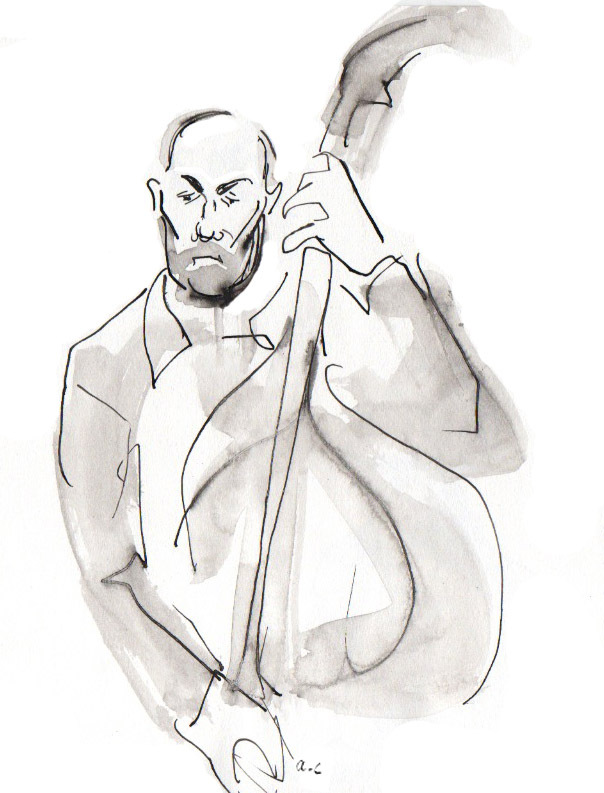 Una carriera esemplare nella costruzione di un progetto artistico coerente e senza compromessi hanno fatto di David Liebman un modello per almeno due generazioni di jazzisti.